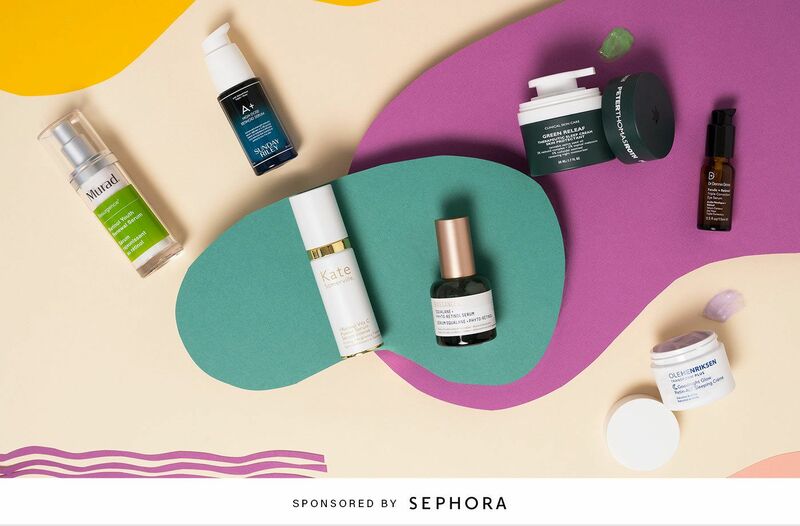 You don’t have to skip retinol if you’re battling blemishes. 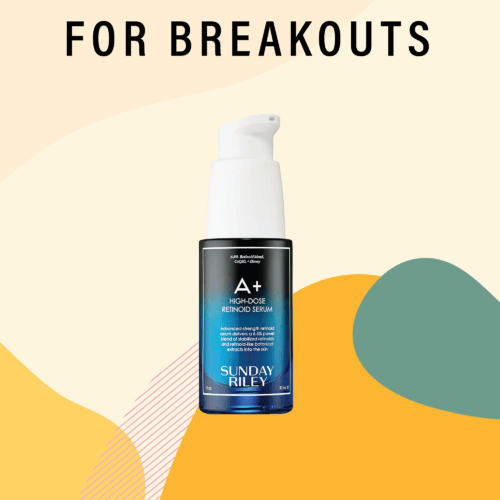 Sunday Riley’s 6.5% retinoid blend serum is designed to soften the look of fine lines and hydrate with natural Hawaiian white honey, which draws in moisture. 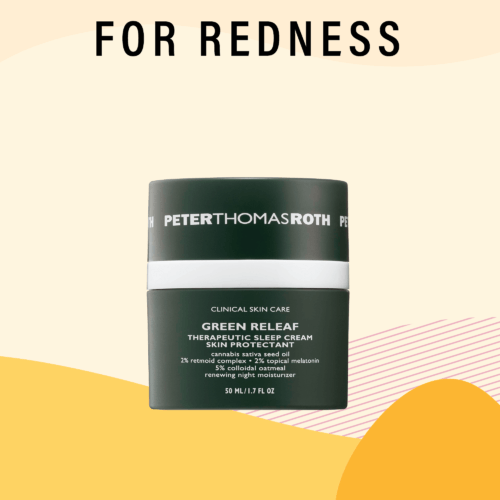 This night cream puts redness to sleep—thanks to cannabis sativa seed oil and colloidal oatmeal to help soothe minor irritation, plus a 2% retinol complex to minimize the look of fine lines and even skin tone. PSA: You don’t have to look tired after subpar sleep. 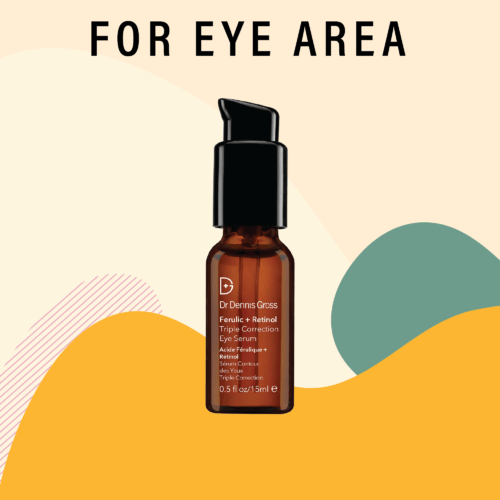 Combat dark circles, puffiness, and the look of fine lines on eyelids and under-eye area with antioxidants and texture-smoothing retinol in this derm-designed serum. 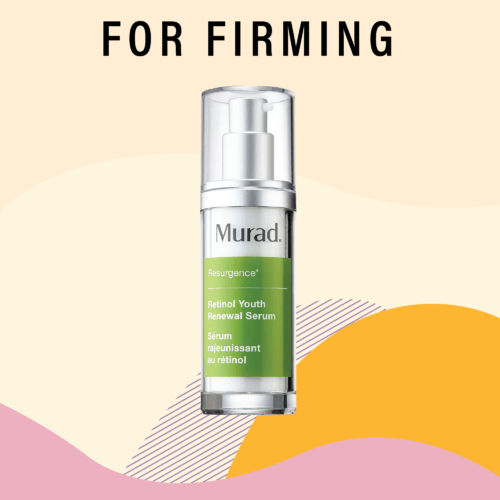 Slather on this formula at night to improve the look of skin elasticity. 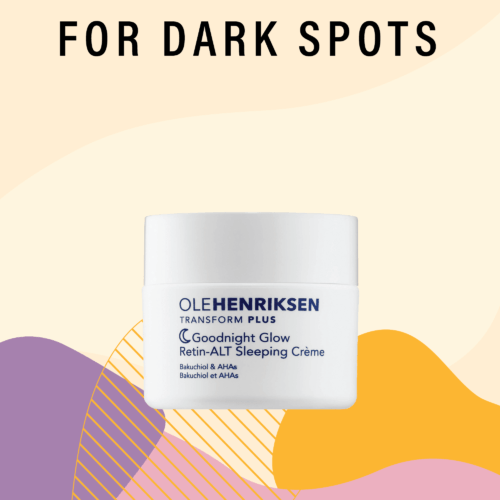 As you sleep, the time-released retinol sinks in deep, making fine lines less visible while hyaluronic-acid plumps and smooths the look of skin. 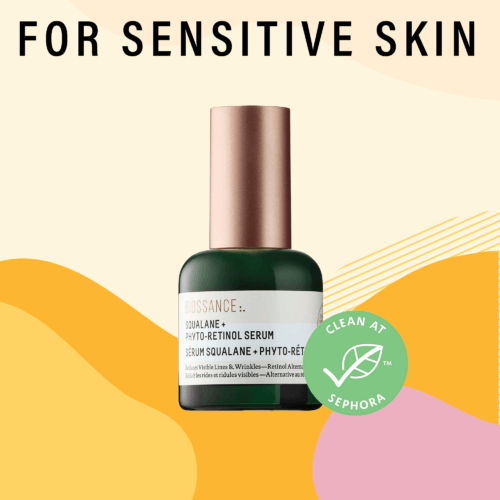 This sensitive-skin blend features two plant powerhouses: bakuchiol, a plant-based retinoid alternative, and skin-plumping squalane. It's a soft-on-skin, clean, vegan option that delivers next-level results. 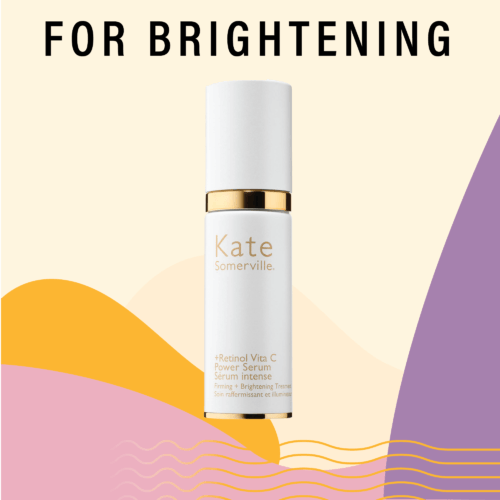 This all-in-one night cream hydrates, lightens the look of dark spots, and is packed with buzzy ingredients like AHAs (to encourage cell turnover) and bakuchiol (a plant-based alt retinol known to help even skin tone).